Throughout the Middle Ages, Portugal was the home of several Jewish communities. Despite the fact that the coexistence with the Christian majority was not always peaceful, there are substantial evidences of the cultural and artistic relevance of these communities in Portugal, namely in the area of illumination and production of materials for painting. 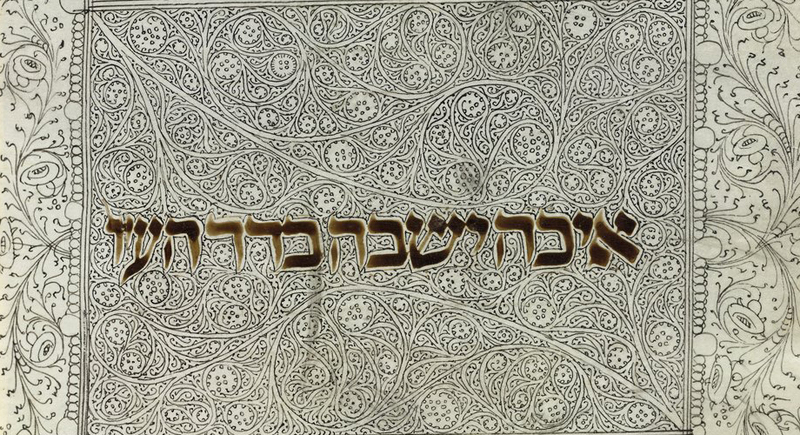 In the fifteenth century, Portugal was one of the most important Jewish artistic and cultural centers in Europe, particularly during the final decades of that century. 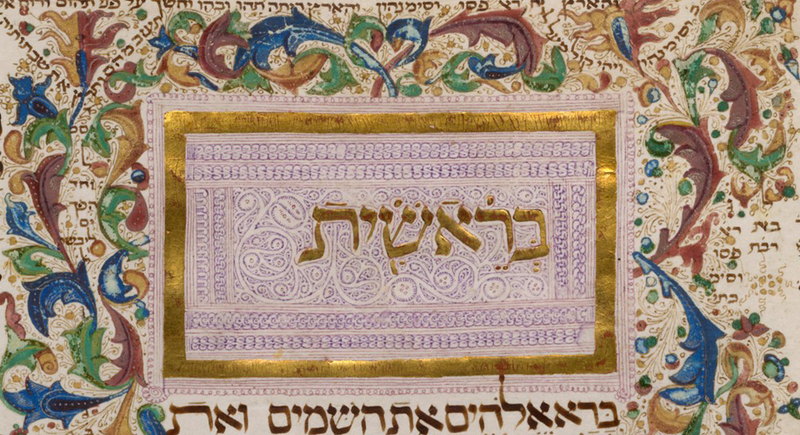 Therefore, the study of the Hebrew manuscript illumination of Portuguese origin in the late Middle Ages is extremely important both in national and international terms. 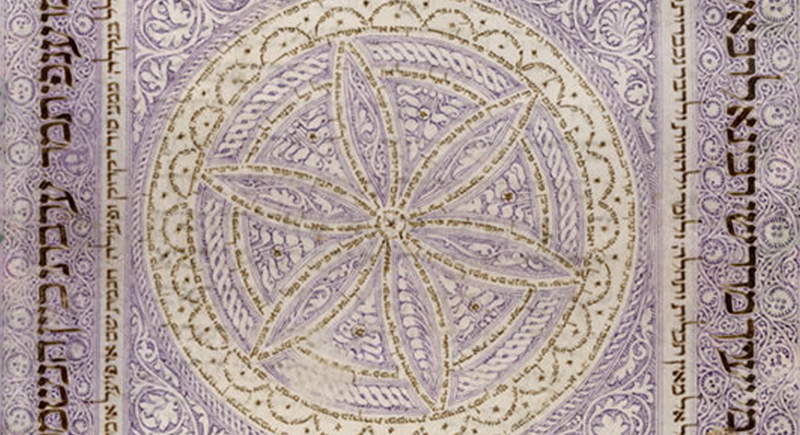 The most relevant studies about medieval Portuguese Jewish illumination were published almost forty years ago and were conducted separately by two art historians. The innovative character of this research project lies in the constitution of a research team with complementary competencies. This team is composed by researchers belonging to five different research units and it also has the support of one consultant from Israel and from his research center. This team includes art historians who specialize in Portuguese painting and illumination; codicologists who specialize in the study of Latin-Portuguese medieval manuscripts: and historians who specialize in the study of the Portuguese Jewish communities and their relations with the Christian majority. It also includes as consultants Prof. Aires do Nascimento, who is an eminent Portuguese codicologist, and Prof. Shalom Sabar, a renown art historian specialized in the study of medieval illuminated Hebrew manuscripts. By developing such enlarged research team and by advancing to an integrated and exhaustive analysis of all the remaining medieval Portuguese illuminated Hebrew manuscripts we intend to highlight the historical, cultural and artistic relevance of such heritage, both in national and international terms. 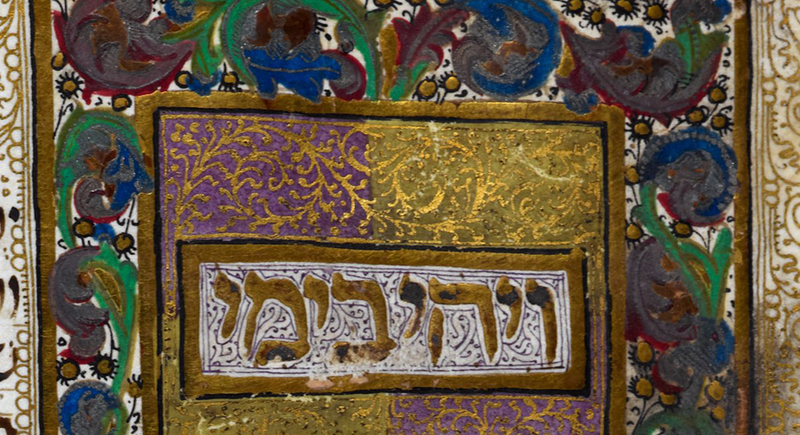 In fact, during the fifteenth century, particularly in the last decades, the most important center of Hebrew artistic production in Europe was located in Portugal, particularly in terms of illumination. Such importance, however, has not gained the relevance it deserves in international publications, particularly due to the difficulties to presenting this large production of manuscripts as a coherent group and separate from the production in other Iberian kingdoms. Moreover, it is important to emphasize that previous studies made by some members of this research team point to the existence of mutual influences between Christian and Jewish illuminators, a fact that was not sufficiently explored to prove the originality of these illuminated manuscripts. In terms of the expected results on a mid-term basis, this research project intends to aggregate sufficient solid data and results that allow this cultural and artistic heritage to create roots in two specific scientific territories. First of all, among the community of historians who study inter-confessional relations in Europe, particularly those who focus their attention on the artistic and cultural aspects. Secondly, among national and international art historians who study Portuguese and European fifteenth century art, namely those who focus on painting and illumination.